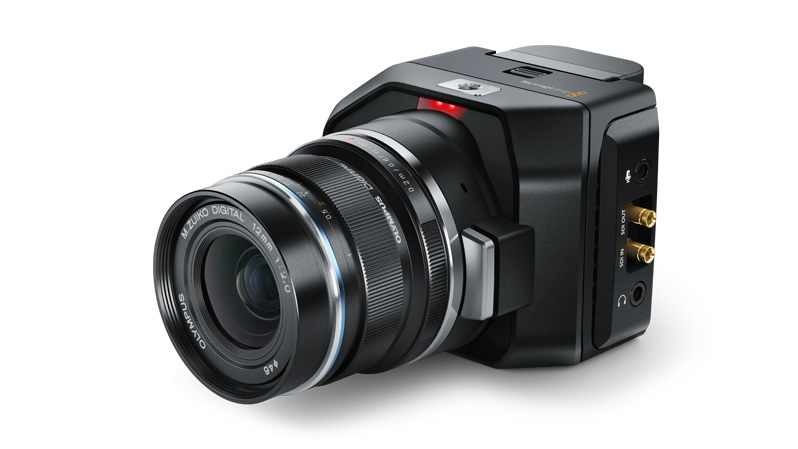 Blackmagic Design is adding two more cameras to its line of Super16mm equipment. The Micro Cinema and Micro Studio cameras will share the combination of sensor size and Micro Four Thirds mount found on the existing, handheld Pocket Cinema camera. However, the Micro Cinema camera will be optimised for remote filming on cranes, rigs and drones. 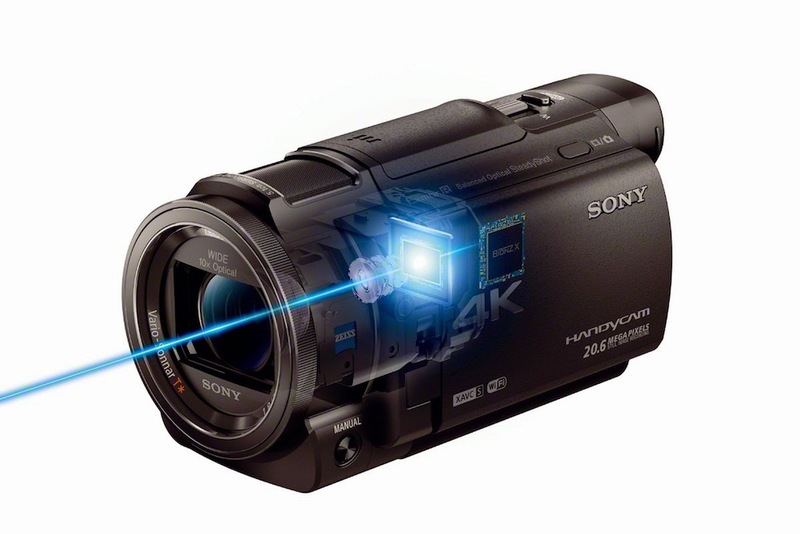 The Micro Studio camera comes with a 4K sensor capable of UHD filming. The Micro Cinema Camera has 13 stops of dynamic range, and records either RAW or ProRes to a standard SD card. The camera also has an HDMI output, and a composite video output in NTSC or PAL, for low-cost monitoring, especially via video transmitters. 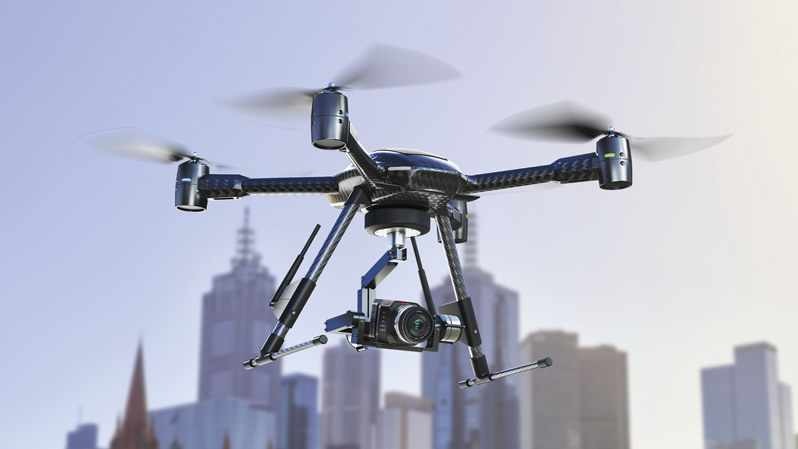 The camera can also be controlled using PWM and S.bus remote signals, a type of controller usually found on model aircraft or quadcopters. 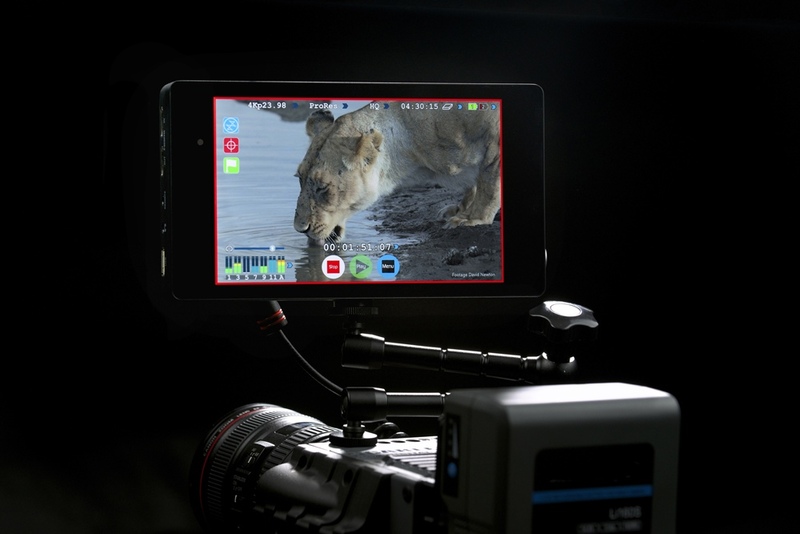 Blackmagic believes this will open up low-cost options for controlling the camera. The Micro Studio Camera is physically very similar to the Micro Cinema unit, but swaps out internal recording in favour of a 4K sensor, capable of up to 30fps in UHD mode, or 60fps in HD. The camera has HDMI out, and SDI in and out, and can be controlled from Blackmagic’s ATEM switchers. 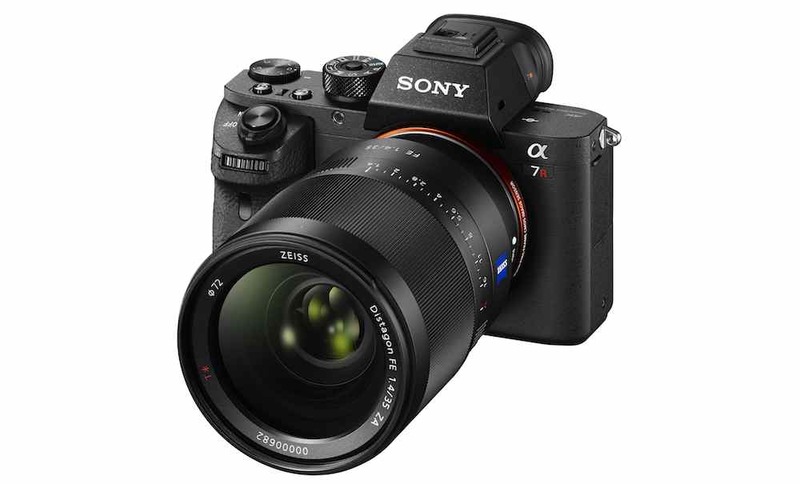 This allows the gallery or control room to control most of the camera’s key functions, including zoom if it is fitted with a power zoom lens. The camera also has an expansion connector, which includes a serial PTZ (pan-tilt-zoom) connection for connecting to a robotic head, and a B4 lens controller for broadcast lenses. An external recorder can be hooked up to create a production camera. The new cameras are powered by Canon-type batteries and made from magnesium alloy. The studio camera has a 3.5mm mic connection and built-in stereo mic, as well as built-in talkback; the Micro Cinema Camera has the same audio settings but not the talk back. The Micro Studio Camera will cost £929 or US$1295, and the Micro Cinema Camera, $995 or £709.